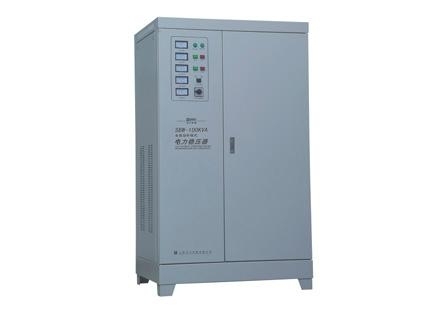 High precision automatic AC regulated power supply is composed of servo motor, control circuit, the autotransformer (or compensation transformer) which, with small size, light weight and high efficiency, wide voltage range, has no waveform distortion etc.. All product is provided with an overvoltage protection (undervoltage), time delay (selection)protection and fault protection, voltage indicator, the function is more perfect, more safe and reliable. Widely used in household and industrial and agricultural production, scientific research and medical field. Is the highest cost of a regulated power supply. 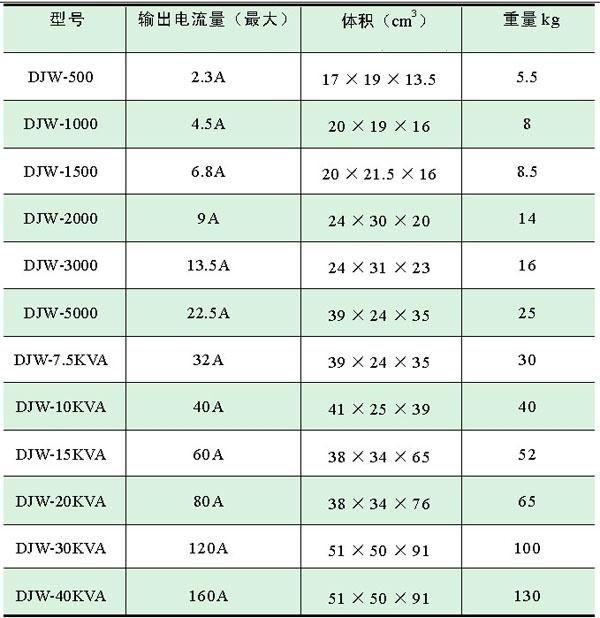 Suitable for computer network engineering, household appliances,medical equipment, scientific research units, testing, measuring equipment, factory test equipment supporting the use of Taiwan etc..